Project: Site redesign for DNA11. My role: Flash developer. 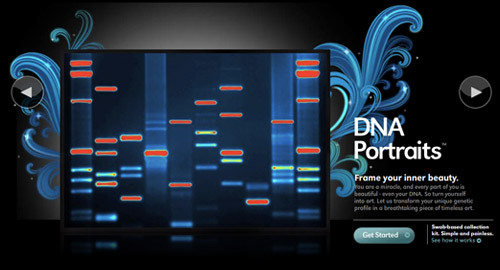 DNA11 takes a sample of your DNA and turns it into art. I was called in to develop the homepage main animations that showcased the different kinds of artwork you could have made out of your DNA.